Weaver’s Orchard is proud to partner with local nonprofits, civic groups, schools, sports teams and individuals in their efforts to raise money to the benefit of our community. Selling our products makes for an easy fundraiser for your group! Please notify us of your interest, so that we can schedule you in, before distributing order forms to your group. Orders must be placed by 9:00 a.m. on the Tuesday of the week prior to your pick-up date. Minimal add-ons may be added up to the day before your pickup is scheduled. Full payment is required before you pick up your tickets/items. If you have any questions, please do not hesitate to contact us. Happy Selling! Your group purchases ticket vouchers at a cost of $4.50 per sandwich. 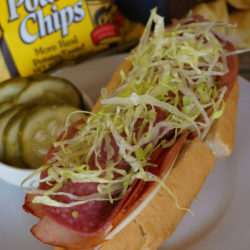 Suggested selling price is $6.00 per sandwich giving you a profit of $1.50 per voucher sold. Vouchers may be redeemed for one regular sandwich of any kind at our Farm Market Deli. Vouchers have no expiration date. There is a required minimum of 50 tickets, but any unsold tickets may be returned for a full refund within 10 days after the close of your sale. Your group takes orders in advance of a predetermined date. Sandwiches are then made-to-order the day of your sale. 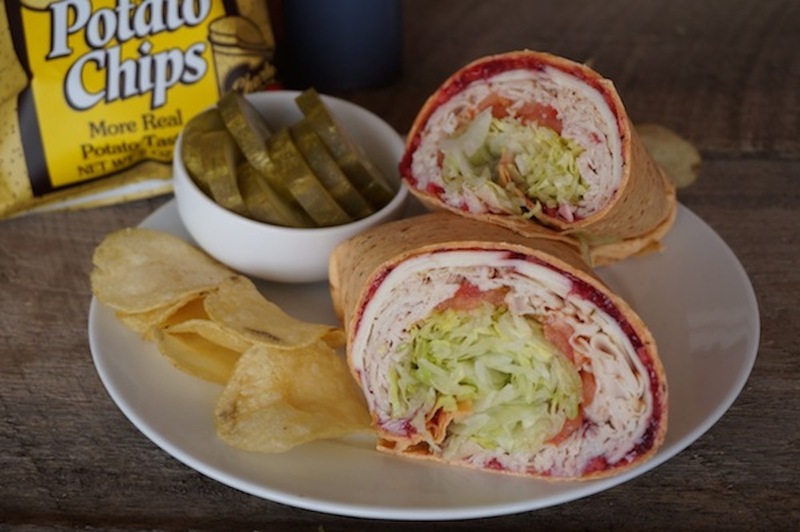 Each sandwich is made on a 7” freshly baked “ATV” roll. It includes a mayonnaise packet & a mustard packet. Veggies are separated from the meats and cheeses to maintain quality. Orders need to be placed one week in advance of the pick-up date. For more information, check out the Sandwich Fundraiser Information Sheet and print off our “ready-made” Sandwich Fundraiser Order Forms for your sellers. Orders are taxable unless you provide proper tax exempt paperwork. Pies cost your organization $10.50 each with a suggested selling price of $15 each leaving you with a $4.50 profit per pie! Selling them at a cost of 2 or more for $14 each often increases your volume of sales and total profit. 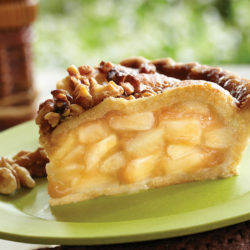 Total orders of less than 50 pies will be billed at $12.00 each. For more information, check out the Frozen Pie Fundraiser Information Sheet and print off our “ready-made” Frozen Pie Fundraiser Order Forms for your sellers. 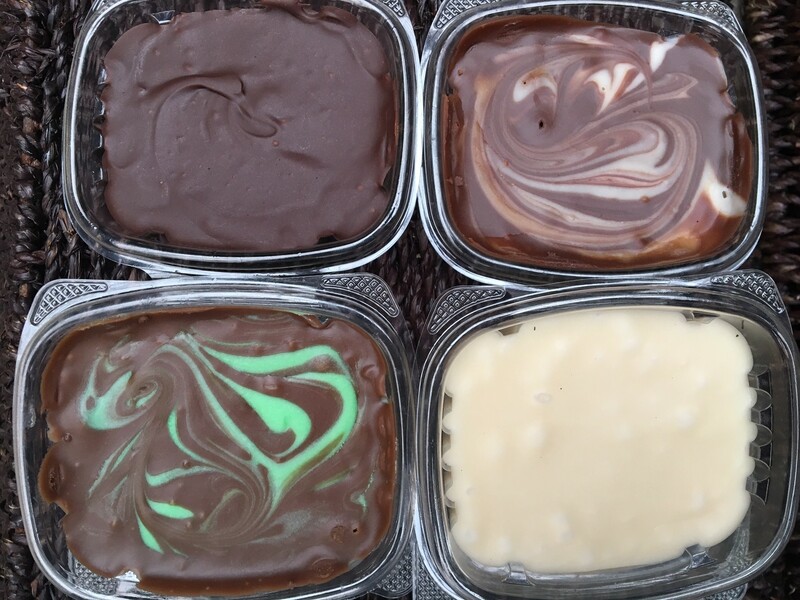 Our fudge is soft and creamy, made with real cream and butter! All fudge is packaged in 12 oz. (3/4 lb.) tamper-proof containers of the same flavor. Each container costs you $6.75 and has a suggested retail price of $9.00—$10.00 leaving you with a $2.25 – $3.25 profit per container! There is a minimum order total of 20 boxes (assorted flavors) to receive the above pricing structure. Orders under 20 boxes will be priced at $8.00 a container. 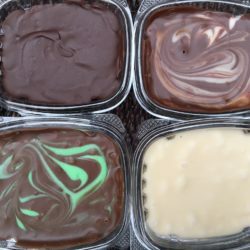 For more information, check out the Fudge Fundraiser Information Sheet and print off our “ready-made” Fudge Fundraiser Order Forms for your sellers. Our whoopie pies are all baked fresh here in our farm market kitchen. They are generously sized at about 4 1/2 inches in diameter! All whoopie pies are individually wrapped and labeled. 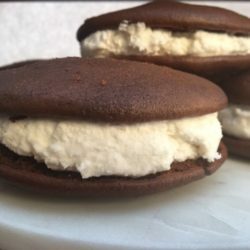 For more information, check out the Whoopie Pie Fundraiser Information Sheet and print off our “ready-made” Whoopie Pie Fundraiser Order Forms for your sellers.